locking cable; and 2500:1 SNR. proven WinCamD-LCM. 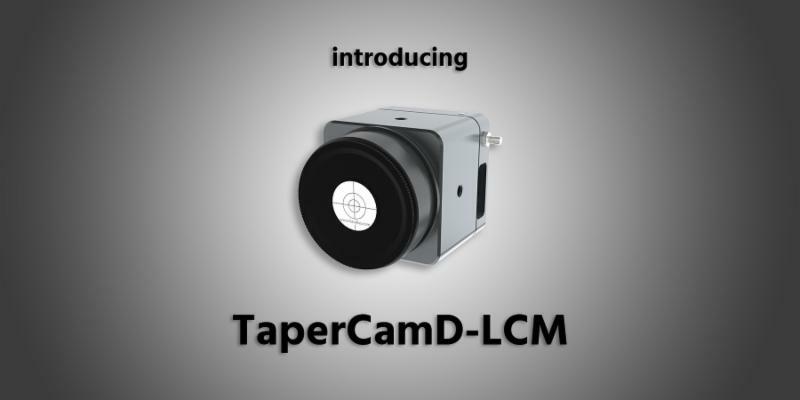 We are on track to begin shipping the TaperCamD-LCM in Q2.